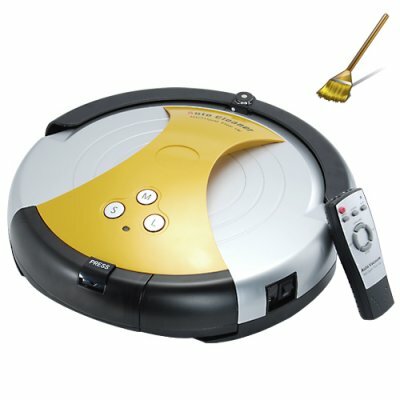 Successfully Added Robot Vacuum Cleaner with Charging Station + Self Intelligence to your Shopping Cart. The Robot Vacuum Cleaner also comes with a convenient charging/parking station. The charger station can easily be placed at any suitable location that is convenient for the robot vacuum cleaner to detect. The robot vacuum cleaner will automatically make its way to the charging station to recharge when it starts to run low on power. Photos & Graphics By: F.W.